By David D’Amico, Compliance Risk Management, Wells Fargo. By Michele Miuta, Director of Procurement and Vendor Management, Sterling National Bank. By Larry D. Wall, Executive Director, Center for Financial Innovation and Stability, Federal Reserve Bank of Atlanta. By Lin Lu, SVP, Enterprise Operational Risk Officer, Freddie Mac. By Andrew Fellingham, Director, Group Head Market and Liquidity Risk Management, Americas Division, Sumitomo Mitsui Banking Corporation. By Aziz Lookman, Principal Economist, Amazon. By Phil Masquelette, SVP, Chief Risk Officer, Ulster Savings Bank. By Neil Hutchison, Head of Vendor Due Diligence, Aberdeen Standard Investments and Amanda Earnshaw, Head of Procurement, Royal Sun Alliance. By Shannon Harris, Senior Research Executive, CeFPro. Why are banks facing a financial crime skills shortage? 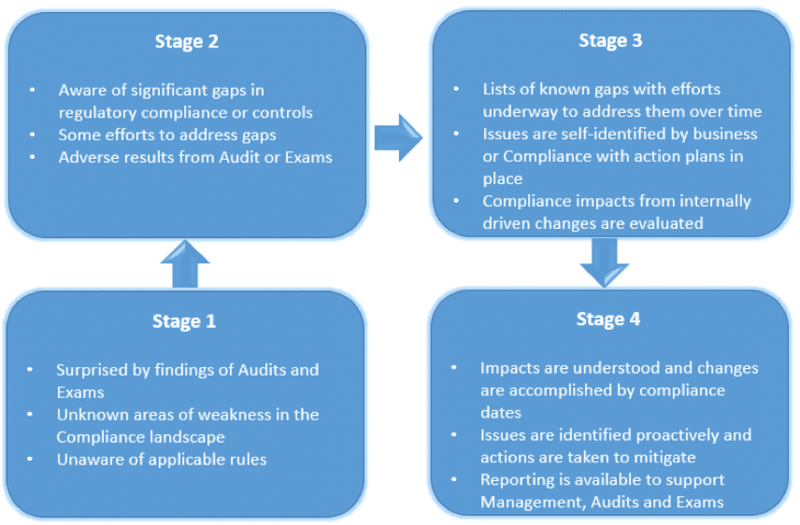 An interview with Anthony Ginn, Head of Risk, Regulatory and Compliance at MThree Consulting. By Charles Forde, Global Head of Third Party, Outsourcing & Inter-Entity Risk, UBS.